The Canon EF-S 18-135mm f/3.5-5.6 IS STM Lens is a wide-to-tele zoom designed for EF-S mount APS-C-format DSLRs. It features a stepping motor that delivers quick, quiet, and smooth focusing performance that works seamlessly with Canon cameras equipped with Movie Servo AF. This lens sports image stabilization that specifically supports video applications (Dynamic IS in Movie Shooting Mode) by compensating for camera shake caused while walking during recording. The IS system also supports stills shooting by delivering up to four equivalent stops of shake correction throughout the zoom range so that you can use slower shutter speeds while photographing low-light scenes. 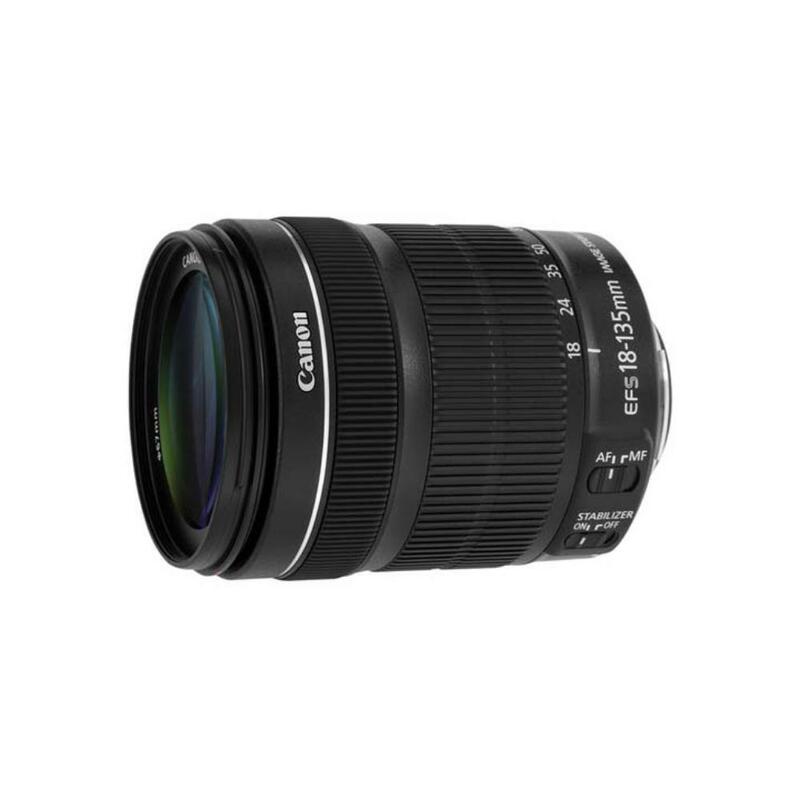 The Canon EF-S 18-135mm f/3.5-5.6 IS STM Lens is ideal for travel, events, family, and everyday video projects. • This lens has an STM AF motor, a feature that works with cameras that have Movie/AI Servo AF.